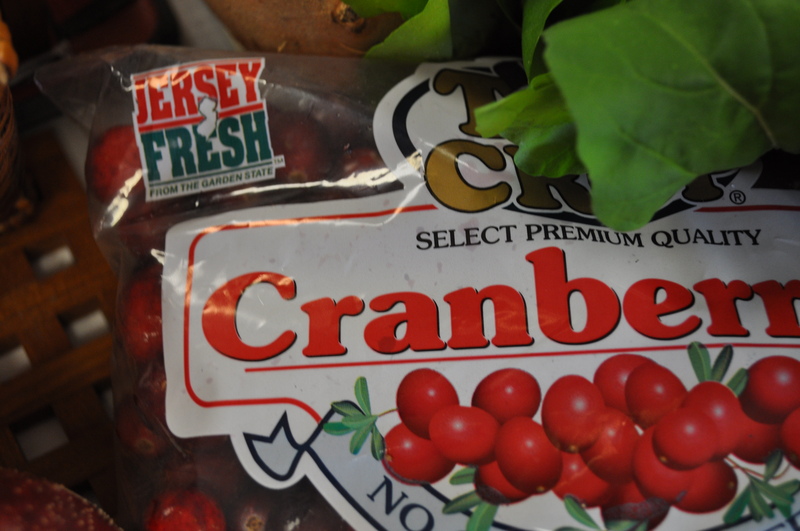 Cranberries from Jersey. Who knew, the third largest producing state in the USA. 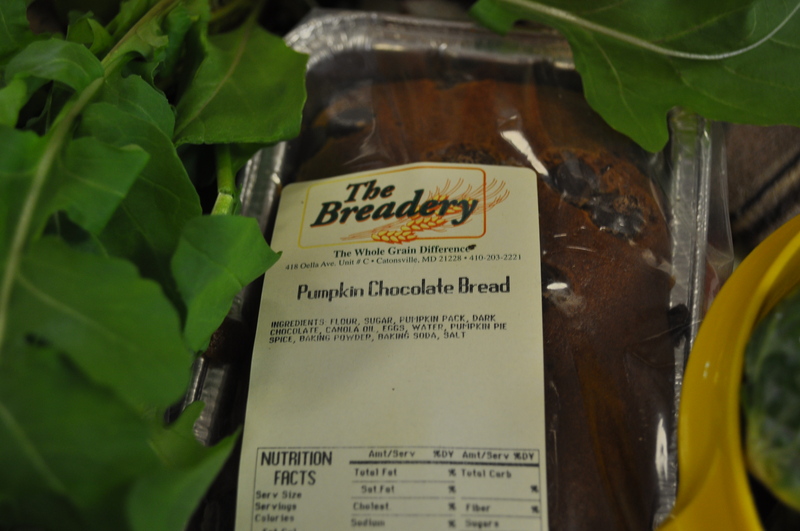 The treat in our Friends and Farms delivery. Along with this. But, let’s get back to those Jersey berries. I did a bit of internet digging and found some fun facts about New Jersey’s berry production. And some more about the Pine Barrens, a lovely part of Jersey, right up there in our list of great sites in Jersey, along with Cape May. Right now, while quickly writing this post, I am making cranberry sauce for my Thanksgiving dinner. And contemplating how to use the rest of the basket this week. Looks good, doesn’t it? 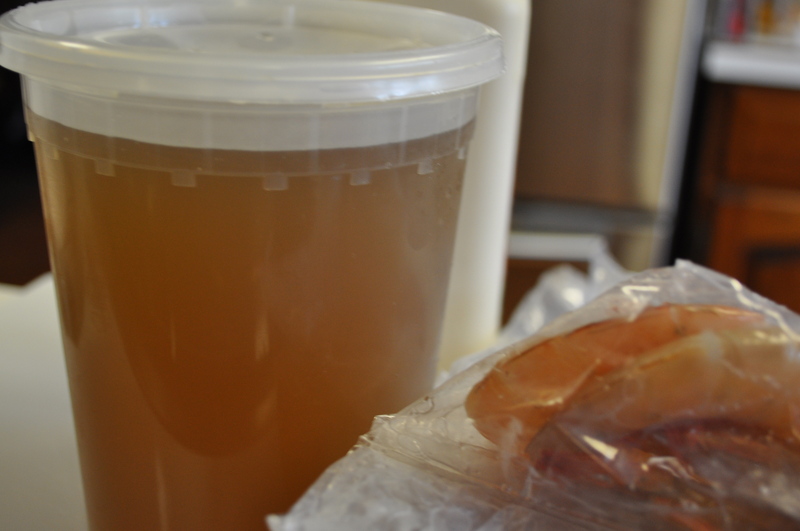 My other favorite, though, was the Atwater’s chicken broth. A new partner that will provide us with goodies like this one. Along with my Boarman’s sausage and Whole Foods bread cubes, the basis for this year’s dressing. Local, small business contributers to my holiday meals. Posted in CSA, Food, Friends and Farms, Local Businesses, Locavore, Real Food and tagged cooking, CSA, Food, foodie, holidays, local businesses, Locavore, real food. Bookmark the permalink. Happy Thanksgiving to you. 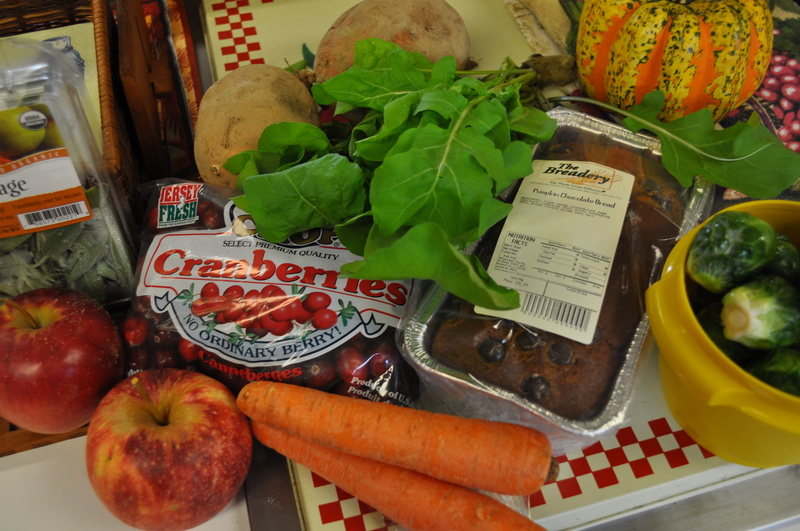 Thank you for sharing the wonderful produce and recipes and your life with us. Keep up the good writing and eating!